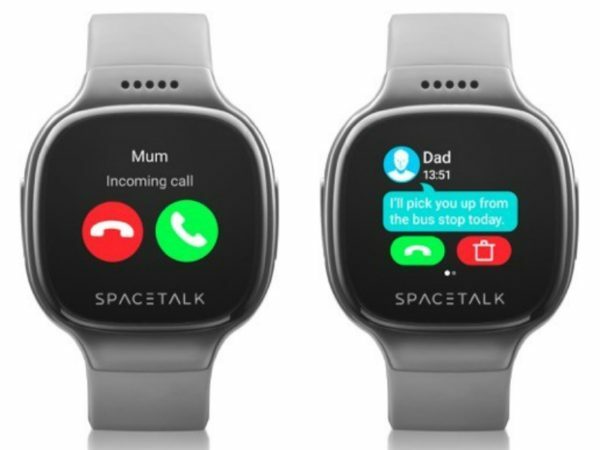 Spacetalk, a new smartwatch for kids is a watch, GPS tracker and phone all in one, and has just been released in time for Christmas. Parents can now contact their children at all times – without having to give them a mobile phone. Parents who are concerned about keeping track of their children are gifting them mobile phones younger than ever to ensure they are able to contact them at all times. But many would prefer another option, with the negative behaviour associated with excessive screen use leaving them questioning if it is actually a good idea. 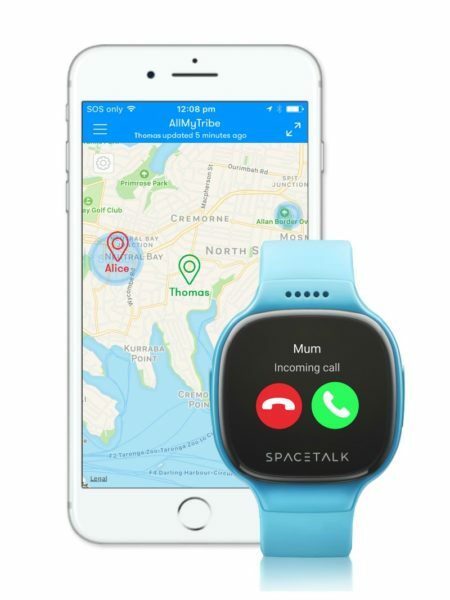 The latest alternative is Spacetalk, the first digital watch for children that doesn’t need to be connected to a mobile and allows parents to see their child’s location on their own smartphone. It also lets you talk to them via voice or text, with children able to make or receive calls from a pre-selected list of contacts that you set up in the AllMyTribe® smartphone app. If they ever need help or are in danger, a special SOS alert function can be customised to call you or another guardian. Built with the highest quality materials and a scratch resistant display, Spacetalk features a comfortable, hypoallergenic silicone band. It comes in three cool colour options (blue, grey and red) which importantly won’t interfere with school uniform policies. We’re sure the Spacetalk is going to be super popular this Christmas with parents, and the best part is kids will love it too! 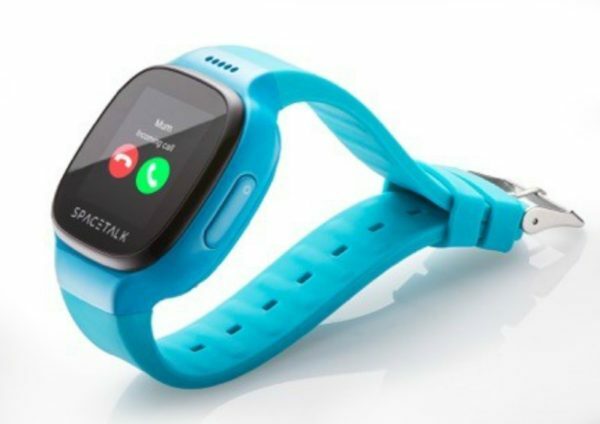 The Spacetalk smartwatch is available to buy exclusively at www.allmytribe.com for $349. Would a smartwatch make you feel safer about being apart from your kids?